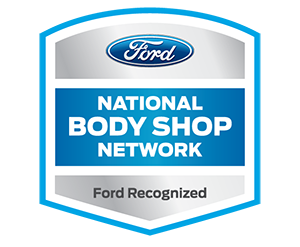 We are very proud to be recognized or certified by vehicle manufacturers for collision repair. Very few manufacturers offer independent collision shops the opportunity to be affiliated with an OEM brand. It is a huge financial commitment for our company and time commitment for our employees for us to be able to achieve these certifications. We hope this gives you piece of mind when considering us for your collision repair needs. These are the current vehicle manufacturers that offer certifications and that we are apart of. We will continue to seek others as they become available and make sense for our company and our customers.